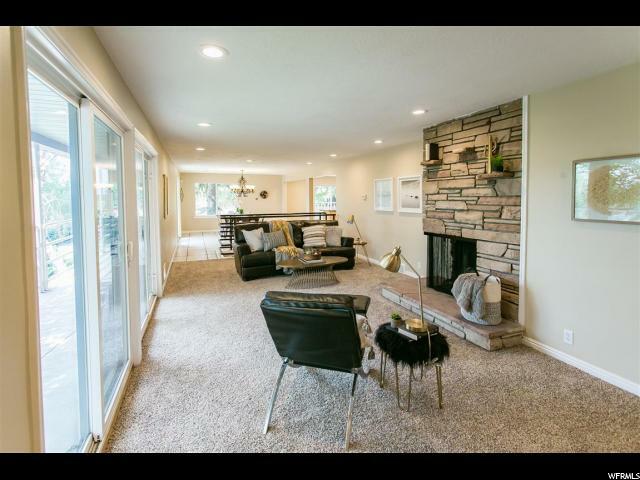 EXTREMELY UNIQUE home in a HIGHLY DESIRED area. 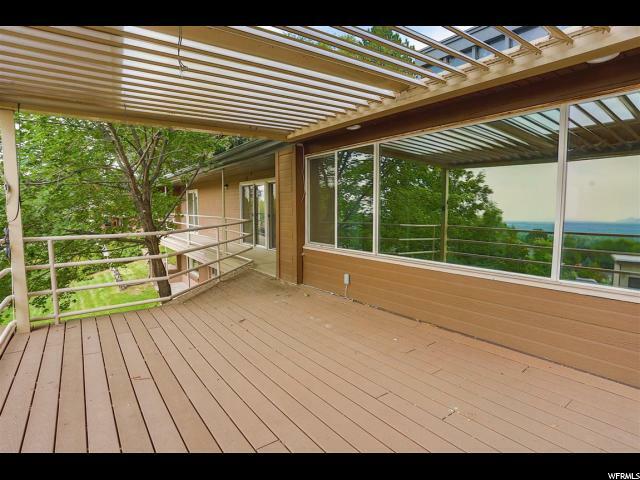 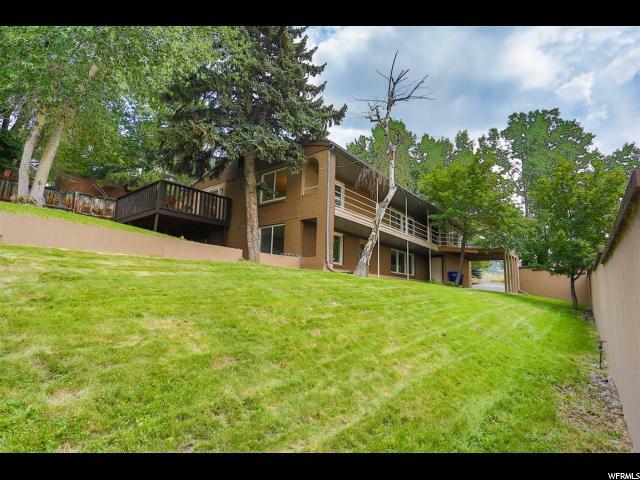 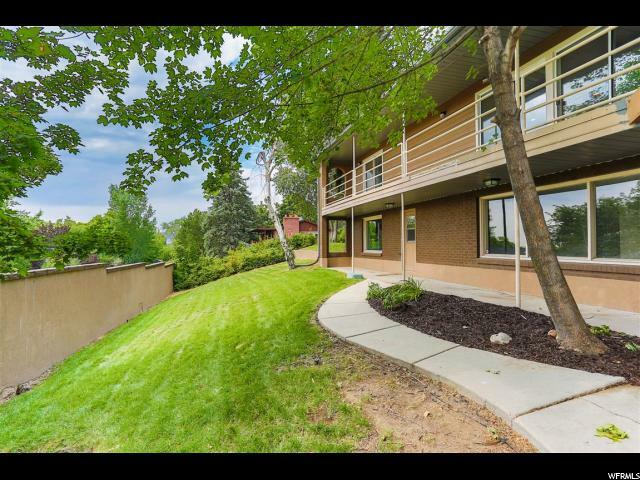 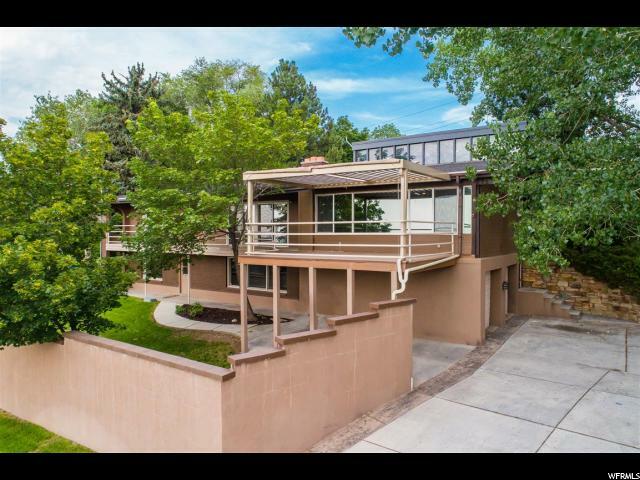 Outside, this home features a GIANT DECK with views over the valley, large fully landscaped yard, huge horse shoe drive way and much more. 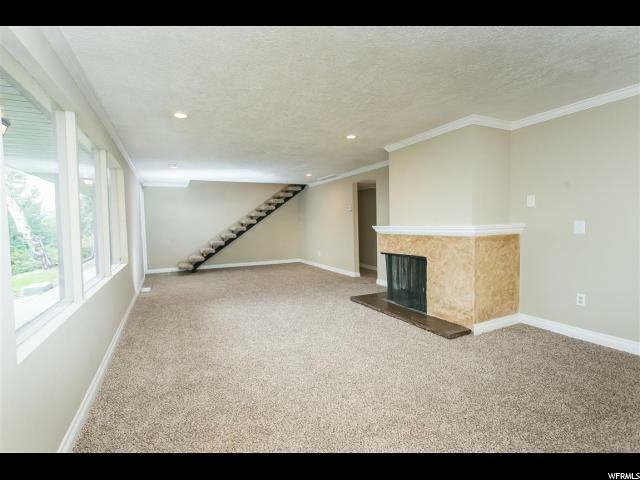 Step inside to a extremely unique floor-plan that presents:3 tone paint, Tile flooring, NEW plush carpet, STAINLESS STEEL APPLIANCES, and GRANITE COUNTER TOPS. 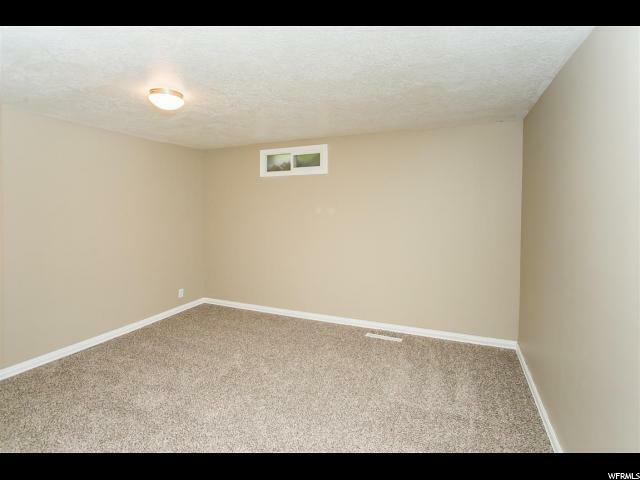 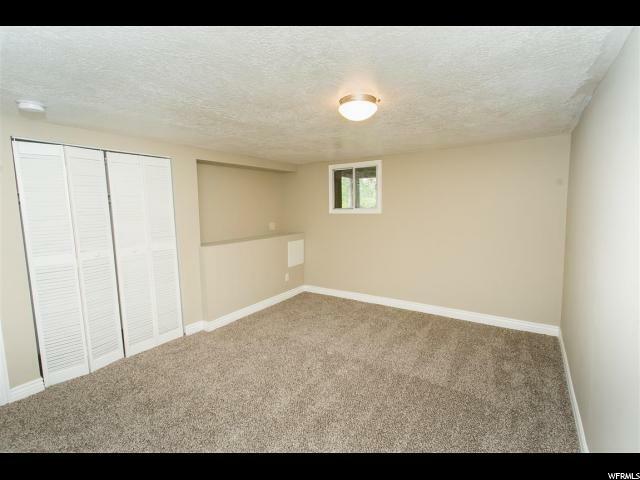 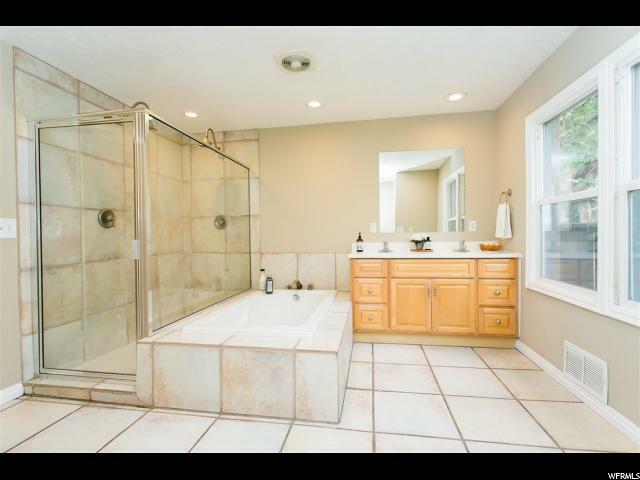 This home also features an INDOOR HOT TUB and game room!!! 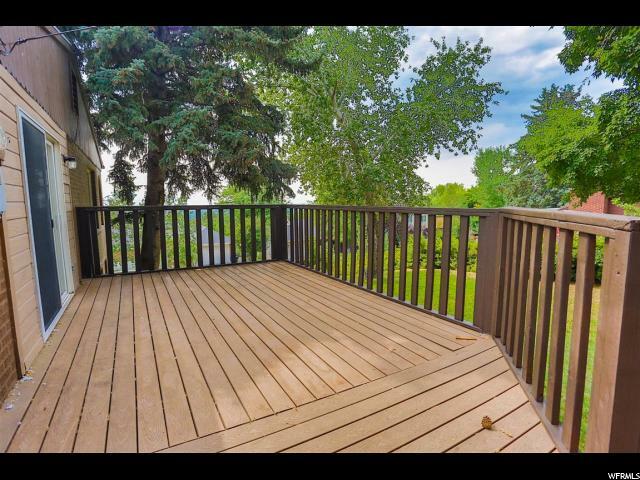 This remarkable home with a HARD TO FIND LOT is a must see. 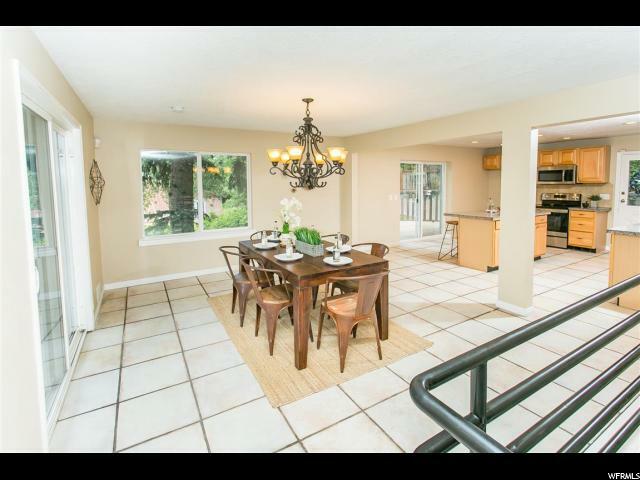 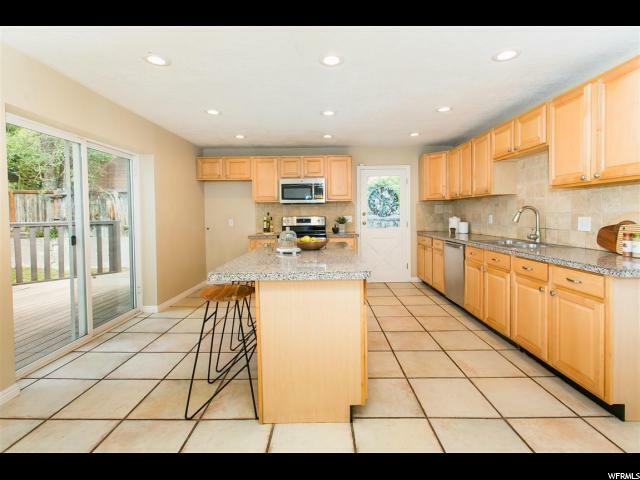 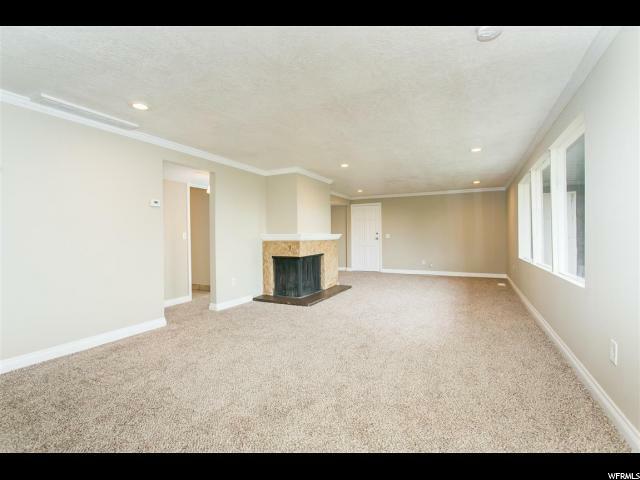 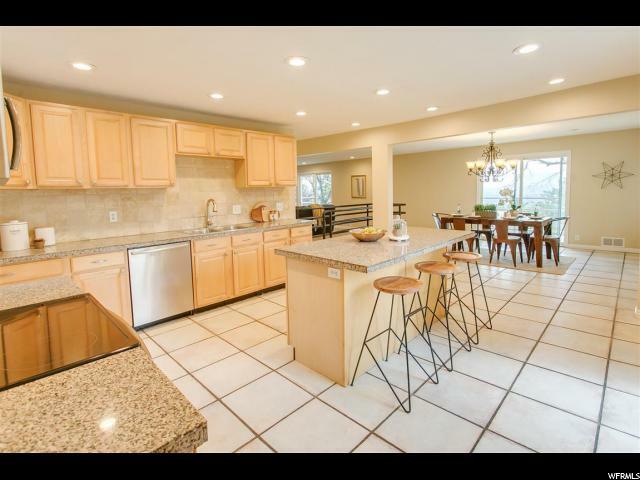 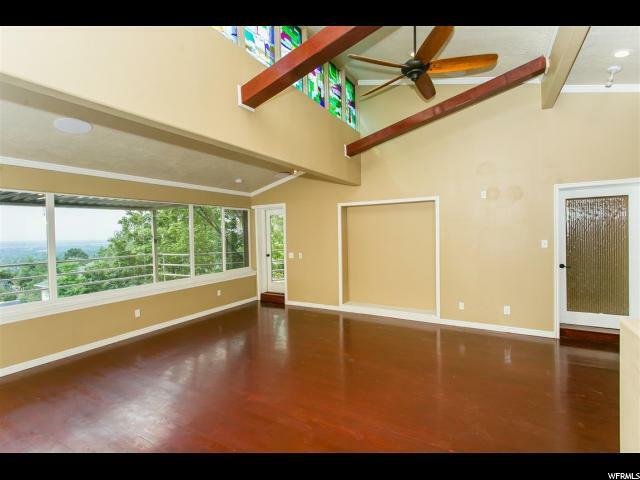 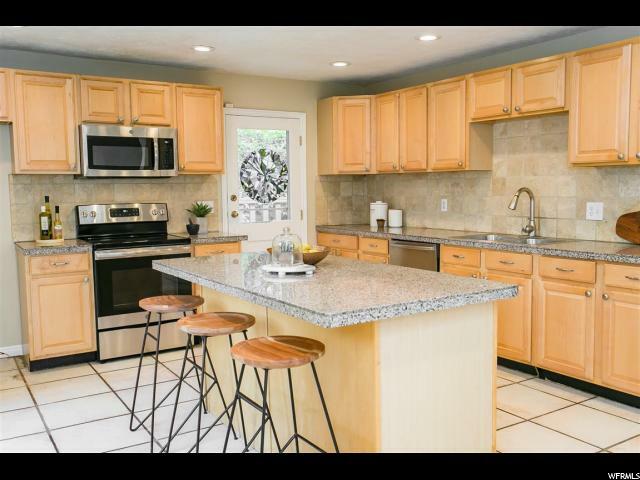 Ideal location for any family or friends with TONS of room to entertain. 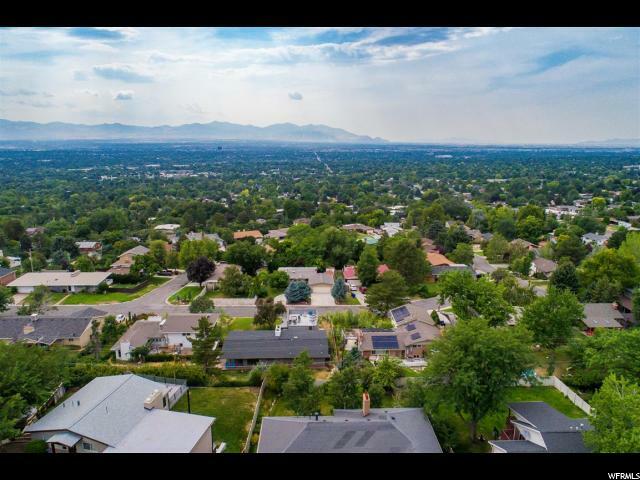 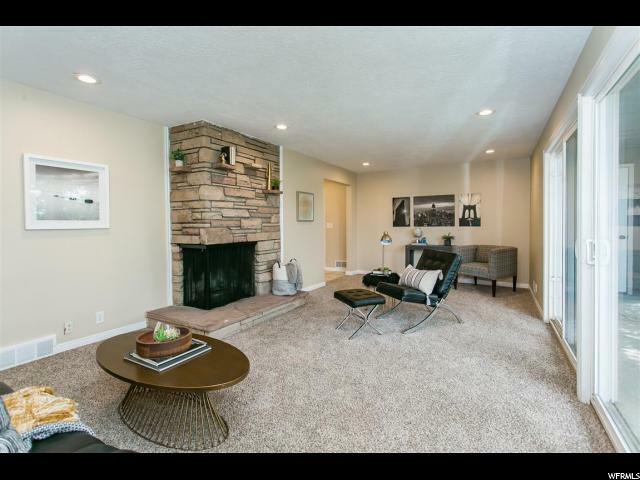 Close to parks, recreation, and I-215. 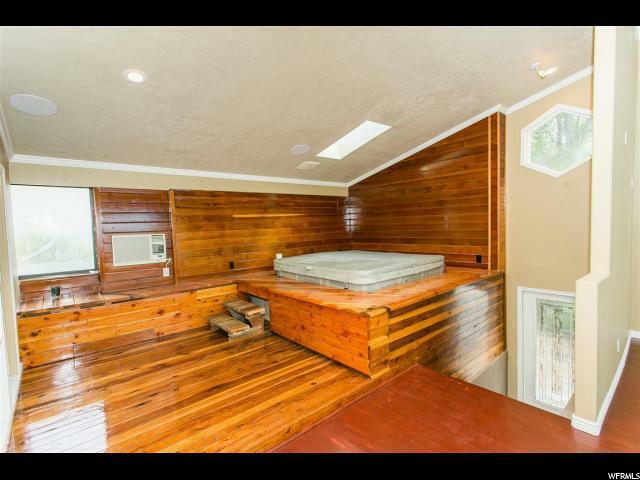 This is a MUST SEE before its gone! 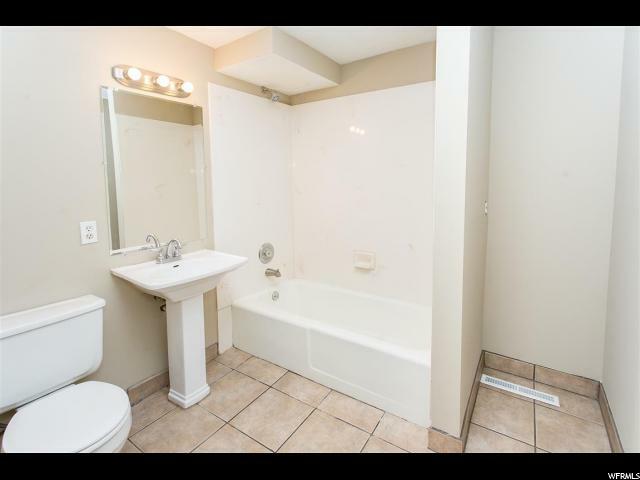 THIS HOME IS SUPER CLEAN AND MOVE IN READY!!!! 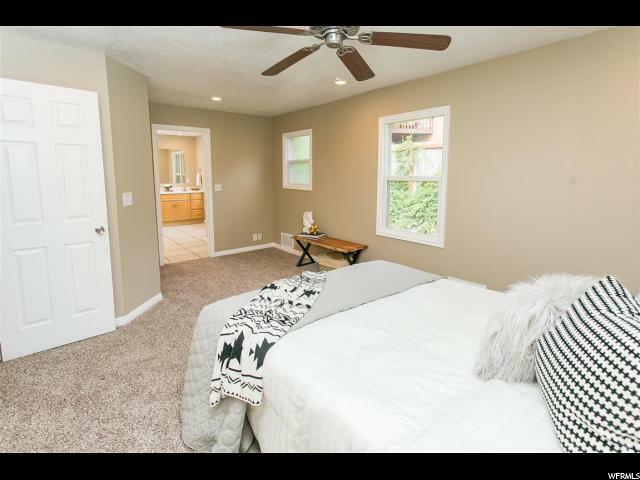 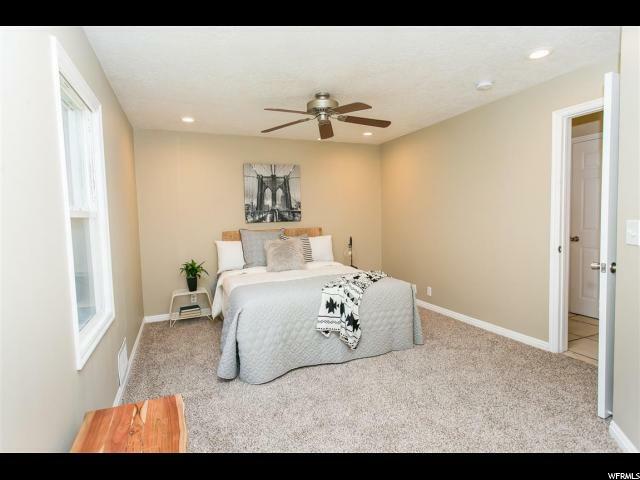 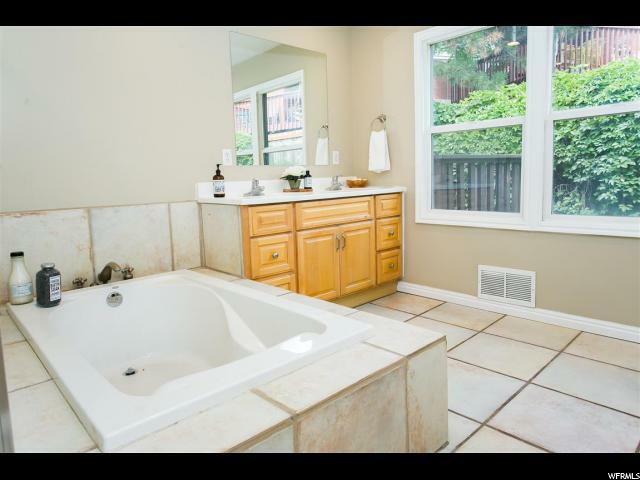 Interior: See Remarks, Bath: Master, Bath: Sep. Tub/Shower, Closet: Walk-In, Dishwasher: Built-In, Disposal, Kitchen: Updated, Range/Oven: Free Stdng. 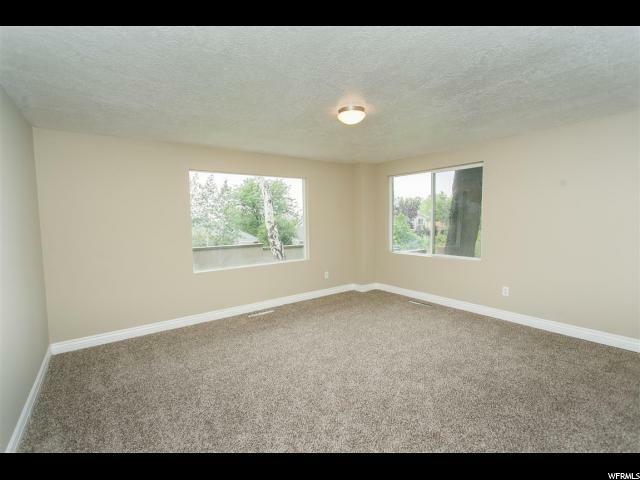 I would like more information regarding the property at 4529 S LEO WAY, Holladay UT 84117 - (MLS #1544975).